Designed and engineered by people who are avid off-roaders themselves, Overland offers the best in bumper protection while adding a decisively rugged aesthetic to a truck or SUV. Replacing or adding to the traditional plastic bumpers, Overland’s line of grille guards, brush guards, bull bars, and light bars are all made of heavy gauge steel. This provides unparalleled protection when trailing. Taking into consideration factors such as design, crush rate, airbag deployment, approach angles, accessory fitment, and material strength, they’re thoroughly designed and manufactured at the highest level. Overland’s line of front, rear, and side protection are there to minimize vehicle damage when traversing the road less traveled. It also looks great, giving any SUV or truck that unique tricked out appearance. 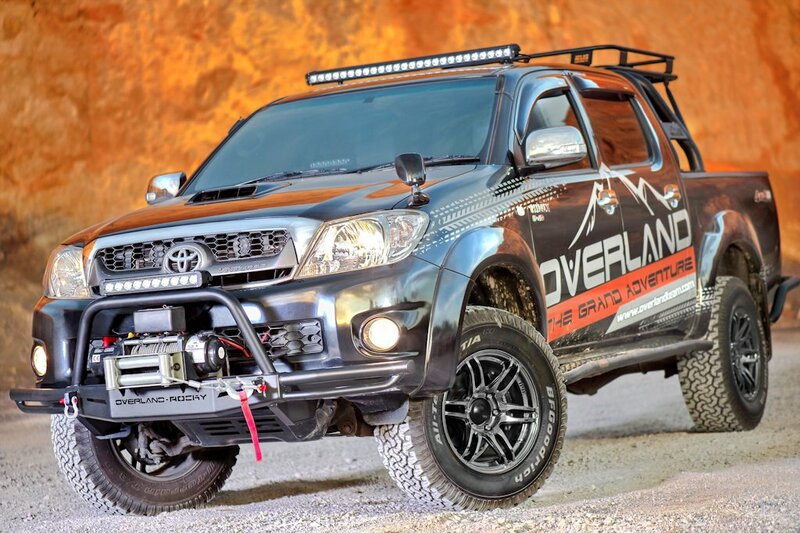 Protect and enhance the capacity of your SUV or truck with Overland. It’s now available at dealers nationwide. "Shown here is a Ford Ranger in Overland trim." Sorry... For some reason this is the badly written original source. I put in that instead of the edited one. Thanks for pointing it out. Guys, dont always believe what is written. Most the time it's all paid ads. An HP is usually best for buyers who; plan to keep their cars for a long time (ie - longer than the finance term), have a large deposit, or want a simple car finance plan with no sting in the tail at the end of the agreement.